Tangle Ridge Golf Course in Grand Prairie, will challenge your senses and skills. This 18-hole championship public golf course features exciting elevation changes, subtle Champion Ultra Dwarf Bermuda Grass Greens, tree-lined fairways, and water and sand hazards. 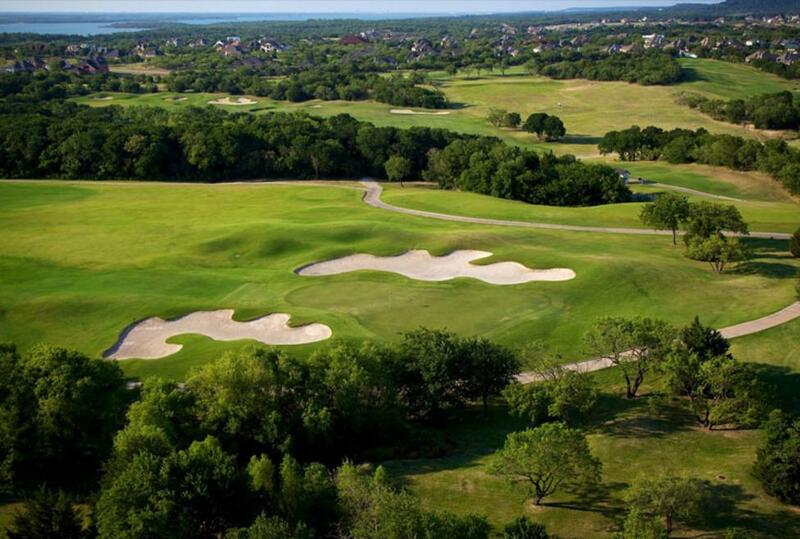 Voted as one of the state's top public championship courses, Tangle Ridge Golf Course was designed by Jeff Brauer of GolfScapes in Arlington, TX. This is the perfect location for corporate tournaments or outings.